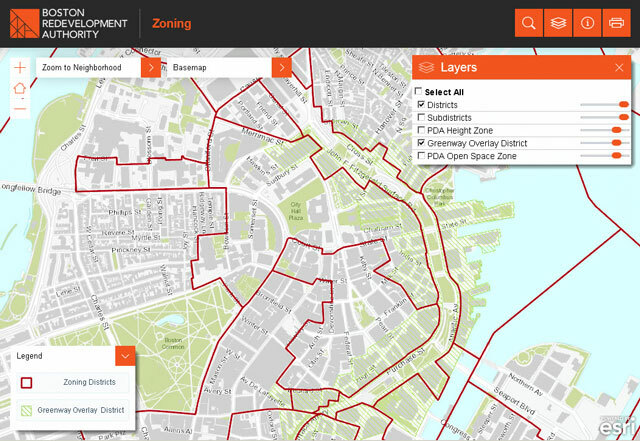 View planning and zoning information for properties across the City of Boston with the Boston Redevelopment Authority’s (BRA) new Boston Zoning Viewer. 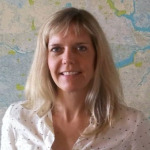 With the help of Blue Raster, this interactive web-mapping application was redesigned and updated with new data to assist city staff and the public in locating and determining zoning information for Boston land parcels. ArcGIS Image Extension serves imagery, and with the Zoning Viewer, both the public and city staff can access parcel information including address and owner, as well as many other contextual layers including zoning districts, smart growth, transit corridor and urban renewal. 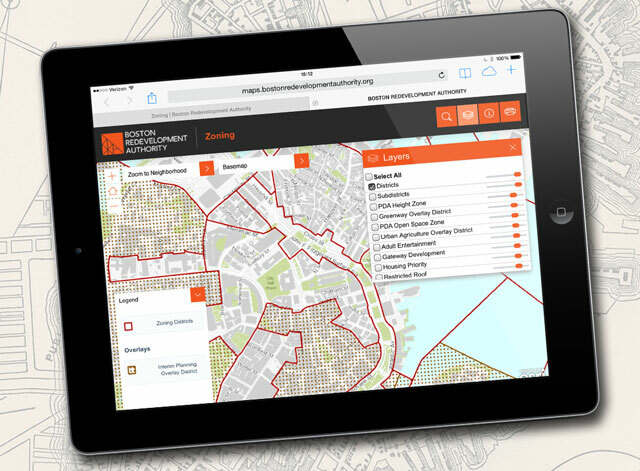 For the first time, the new Zoning Viewer is available on tablets and phones. Users can select a parcel from the map, or locate a particular parcel by typing an address into the navigation search bar. The application also supports geo-searches with line-and-polygon buffer-selection tools. Staff and the public now have current information at their finger tips to make more informed planning decisions. 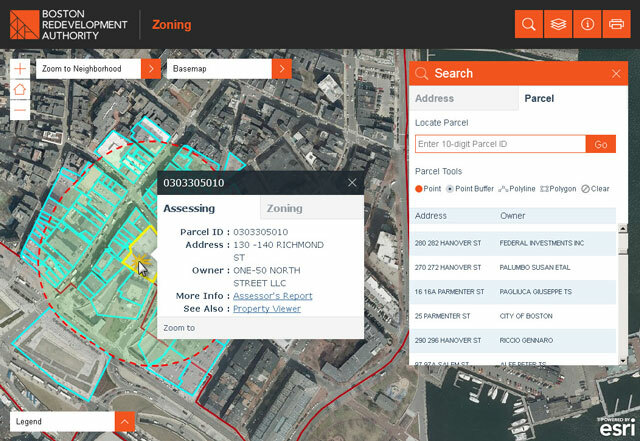 Visit and explore the Boston Redevelopment Authority Zoning Viewer tool today.